Tommy2012/12/29 16:34If time is money you've made me a weatlhier woman. 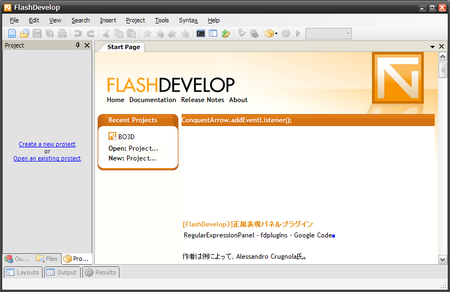 FlashDevelop.org :: View topic - where is the debugger or host application running? Gulherme2012/07/12 17:26To think, I was confused a mitnue ago. Jay2012/07/09 20:15Well put, sir, well put. I'll ceratnily make note of that.